Vintage output with scatter wound coil for superior tone. Bridge pickup has a smooth, powerful response—no mush. 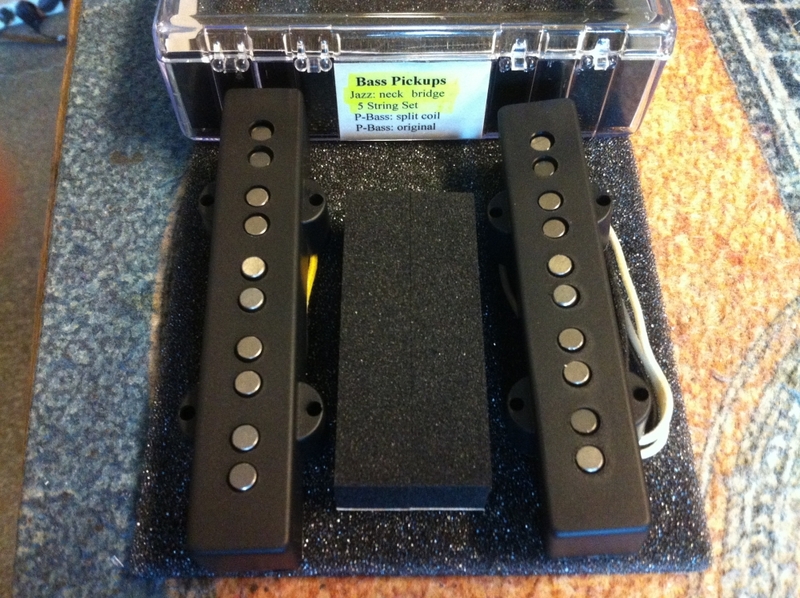 RWRP for hum-bucking operation when combined with the Neck pickup. Alnico 5 magnets. Wax potted.